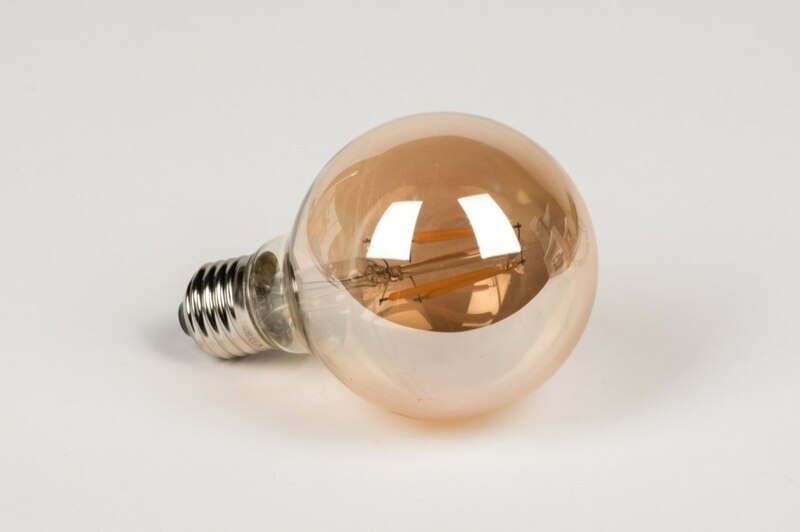 E27 LED bulb made of clear glass with an amber hue. 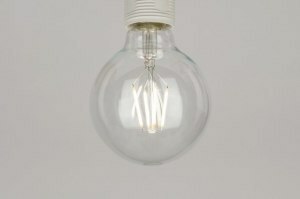 The light colour of the bulb is 2200 Kelvin: extra warm white. 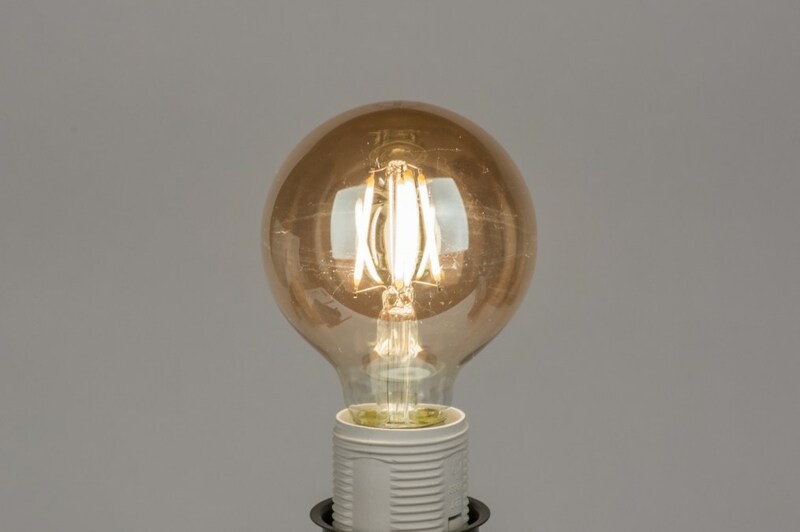 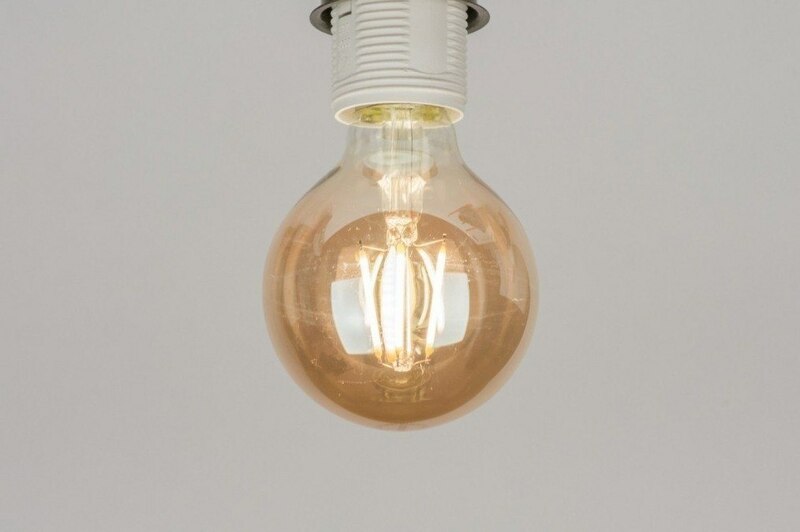 This bulb is not only energy efficient, but also very decorative. 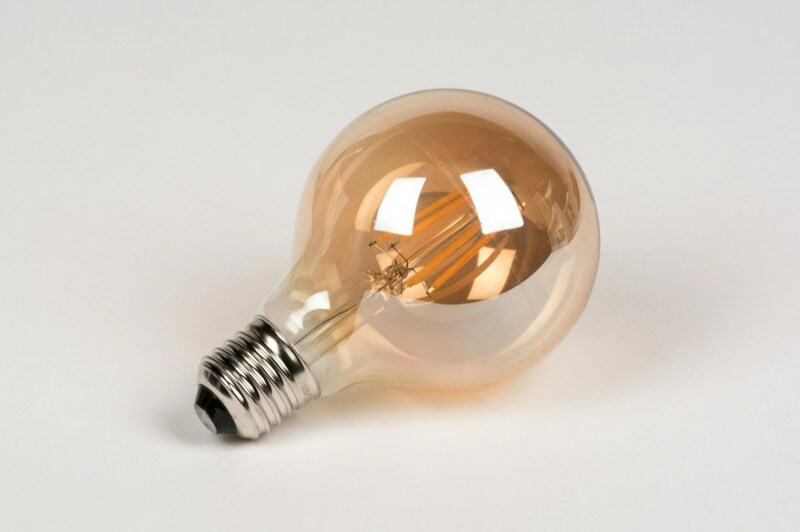 It is especially suitable for fixtures in which the bulb is on display.